Membership of the Anglo-German Club Pforzheim is open to all speakers of English. All members of the community are welcome, there are no age restrictions and our members come from a wide variety of professions and backgrounds. However, a good command of English is necessary in order to fully enjoy the benefits of membership. The majority of our members live in the Pforzheim and Enzkreis areas of Baden Württemberg. About half of us are German and the other half British. 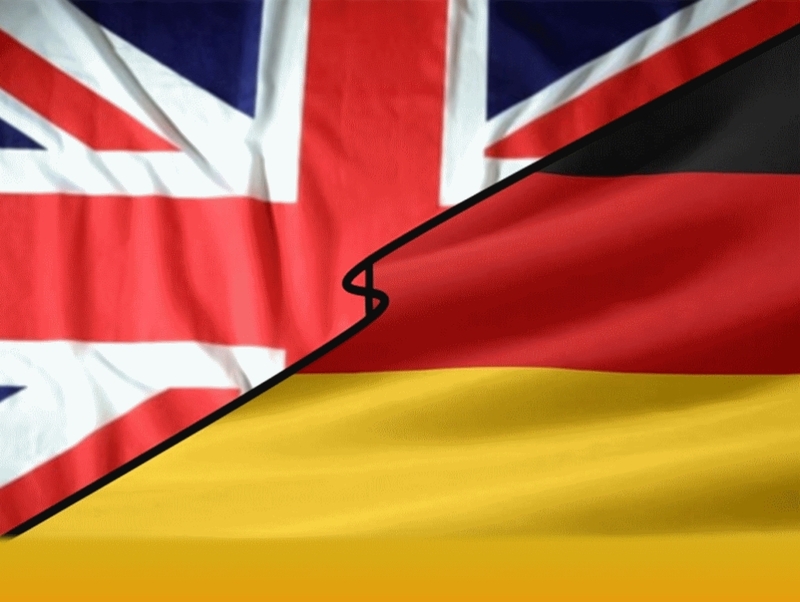 Members are entitled to attend all Anglo-German Club events and are kept informed of all matters of interest to English speaking people in our area and beyond. The membership year runs from May, when we have our Annual General Meeting, to April of the following year. All the proceeds from the membership fees and from other fund-raising events go toward subsidising the club's events and outings. Plus additional administration fees, such as the printing and distribution of the newsletter. Anyone interested, is welcome to attend up to three of our meetings or outings as a visitor to find out more before deciding whether to join.